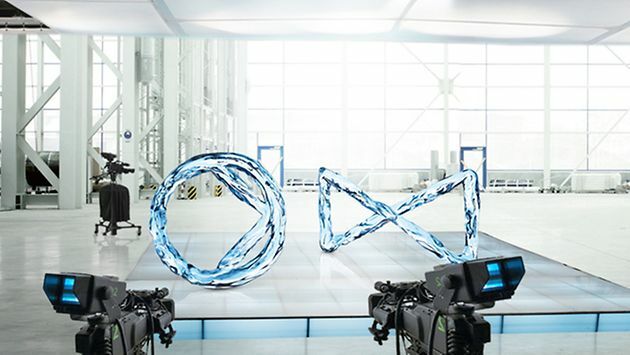 You are here: KSB Tech Pvt. Ltd.
KSB Tech Private Limited has been formed as a 100% subsidiary of KSB SE & Co. KGaA, Johann-Klein-Strasse 9, Frankenthal, Germany. 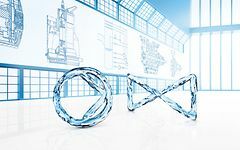 KSB SE & Co. KGaA is more than 150 years old MNC; engaged in manufacturing and trading of a wide range of pumps and valves, and its accessories and allied products. KSB's products are used for handling and transportation of water, chemicals, sewage, etc. in various sectors such as agriculture, industry, energy, building, etc. 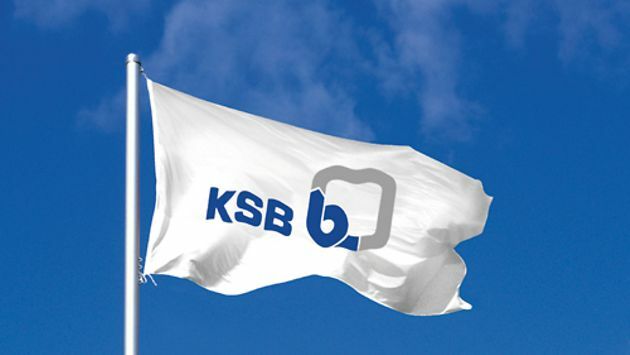 KSB is a multinational company and has its presence in all the major countries of the world through its subsidiaries. KSB also has 170 service centres and over 3,000 service staff to provide inspection, maintenance and repair services worldwide. 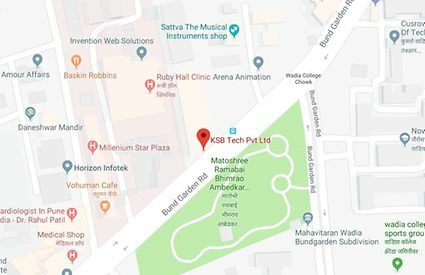 KSB Tech is located at a very prominent location in the Pune city which is one of the IT hubs in India. It is located next to Pune Railway Station and approx. 7 kms from Pune International airport. City centre is about 4 kms away.